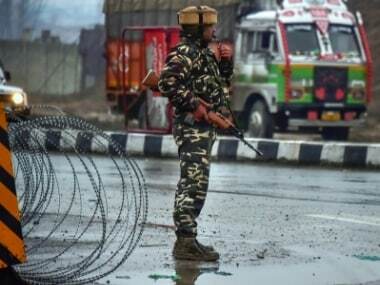 Srinagar: A request will be sent to the US to seek details from a service provider of "virtual SIMs", which were used by the JeM suicide bomber behind the Pulwama attack and his Pakistan and Kashmir-based handlers, officials said. 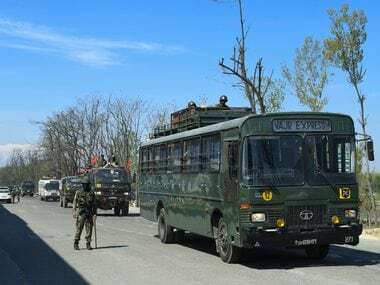 Forty CRPF personnel were killed on 14 February when Dar rammed his explosive-laden vehicle into a paramilitary force bus at Pulwama in South Kashmir. India retaliated after the strike by bombing the Jaish terror group's hideout in Balakot in Pakistan. It was a fairly new modus operandi where terrorists across the border were using a "virtual SIM", generated by a service provider in the United States. In this technology, the computer generates a telephone number and the user downloads an application of the service provider on their smartphone. 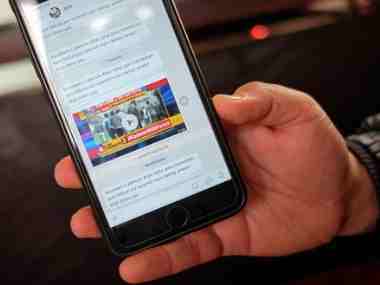 The number is linked to social networking sites like WhatsApp, Facebook, Telegram or Twitter. The verification code generated by these networking sites is received on the smartphone and the user is ready. 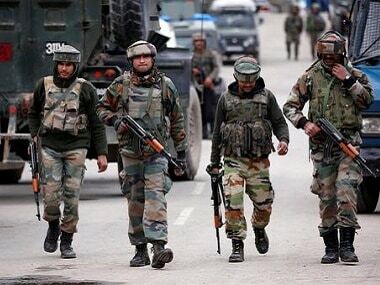 In case of Pulwama, Dar was in constant touch with the Jaish handler as well as Mudassir Khan using the same technology, the officials said. They said the numbers used were pre-fixed with "+1", the Mobile Station International Subscriber Directory Number (MSISDN) number used for the United States. The request to the US will include details of phone numbers that got in touch with the "Virtual SIM" and who had activated it, they said, adding that Internet Protocol addresses would also be sought. The money was received from 'Madina Trading' located in Brescia in Italy and sender was claimed to be Javed Iqbal, a resident of Pakistan-occupied-Kashmir (PoK). However, after Italian police arrested two Pakistani nationals in 2009, it was alleged that the firm had made nearly 300 transfers in the name of Iqbal, who probably had never set his foot in Italy. The Italian police, while concluding the probe, had said the Brescia-based company made several transfers using the identity of innocent, unsuspecting persons, whose identity cards or passports might have been stolen.